The American Chemical Society (ACS) hosted the inaugural ACS Industry Symposium at Dr. Reddy’s Laboratories in Hyderabad, India , The event featured lectures on Recent Advances in Drug Development by the world’s leading researchers and experts. 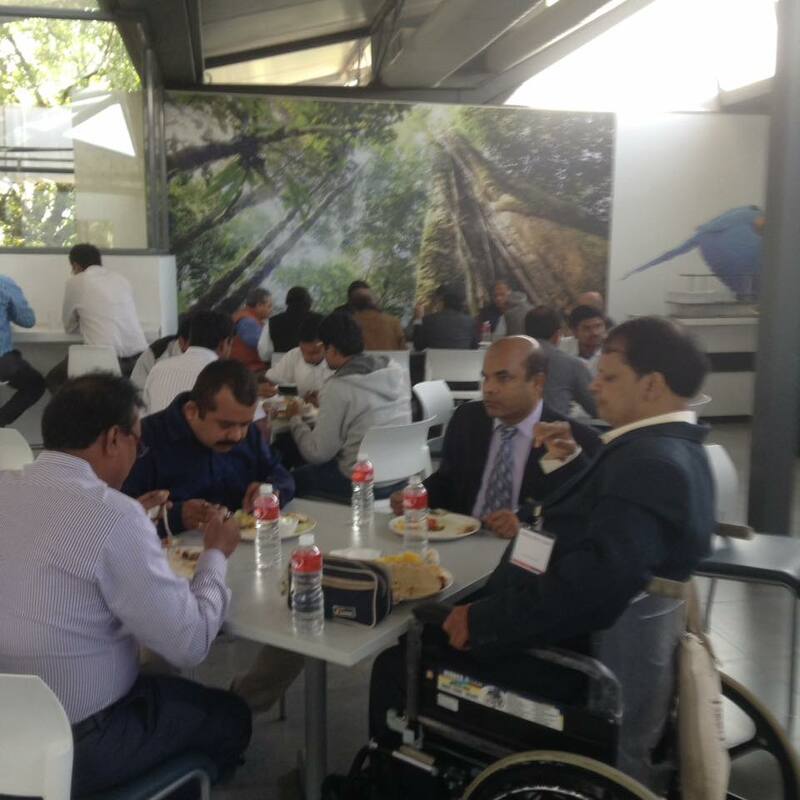 HYDERABAD, INDIA, http://acssymposium.org.in/— with Prasada Lingam, Ashok Kadam and Rakeshwar Bandichhor. 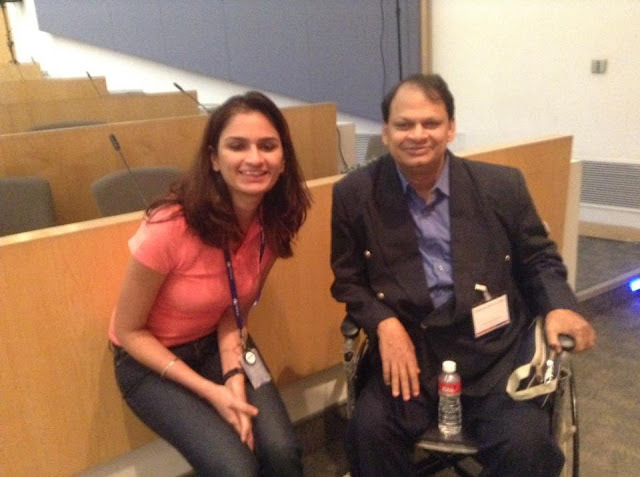 with Rakeshwar Bandichhor and Aishal Crasto. HYDERABAD, INDIA, http://acssymposium.org.in/— with Swapnil Sonawane, Mansoor Khan, More Balasaheb M, Ramachary Dhevalapally, Srinivas Oruganti, Pramod Chaudhari, Aishal Crasto, Mohan Thakur and Anamik Shah at Dr. Reddys Laboratories , Leadership Academy, Bachupally, Hyderabad. 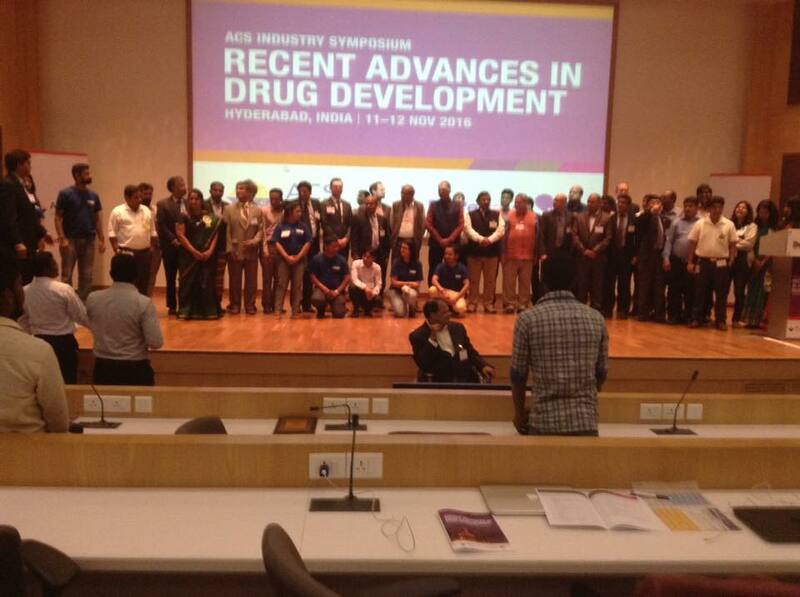 HYDERABAD, INDIA, http://acssymposium.org.in/The American Chemical Society (ACS) hosted the inaugural ACS Industry Symposium at Dr. Reddy’s Laboratories in Hyderabad, India , The event featured lectures on Recent Advances in Drug Development by the world’s leading researchers and experts. 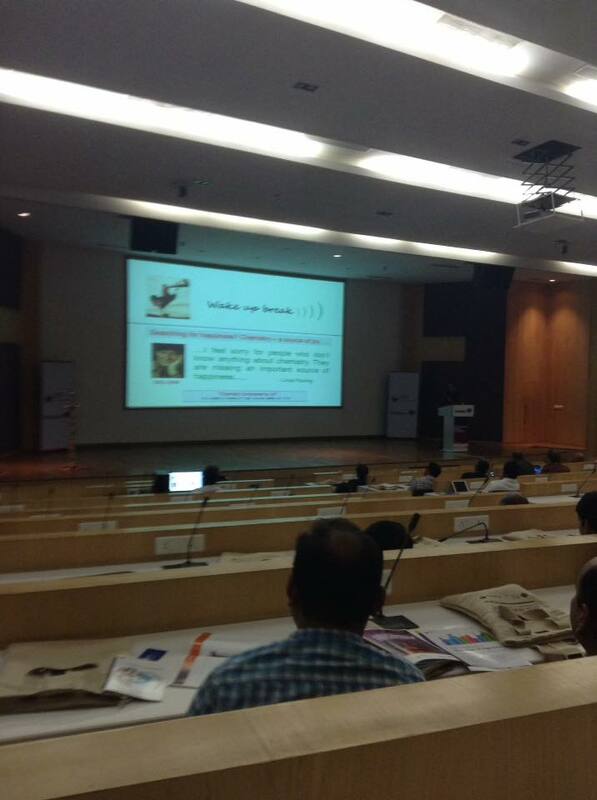 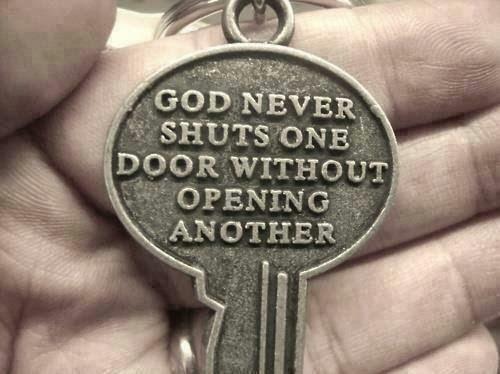 — with Anil Gupta, ANKIT GUPTA, ANPHAR and Srinivasa Reddy. 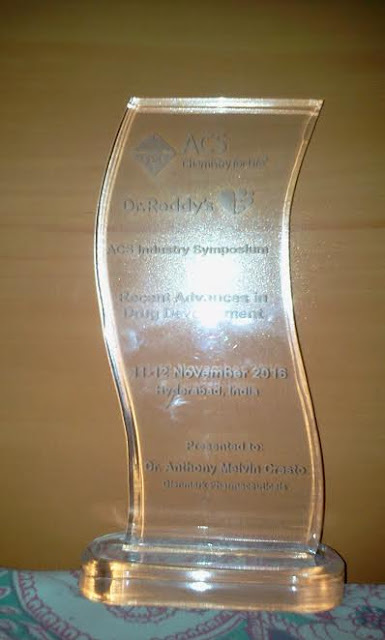 HYDERABAD, INDIA, http://acssymposium.org.in/The American Chemical Society (ACS) hosted the inaugural ACS Industry Symposium at Dr. Reddy’s Laboratories in Hyderabad, India , The event featured lectures on Recent Advances in Drug Development by the world’s leading researchers and experts. 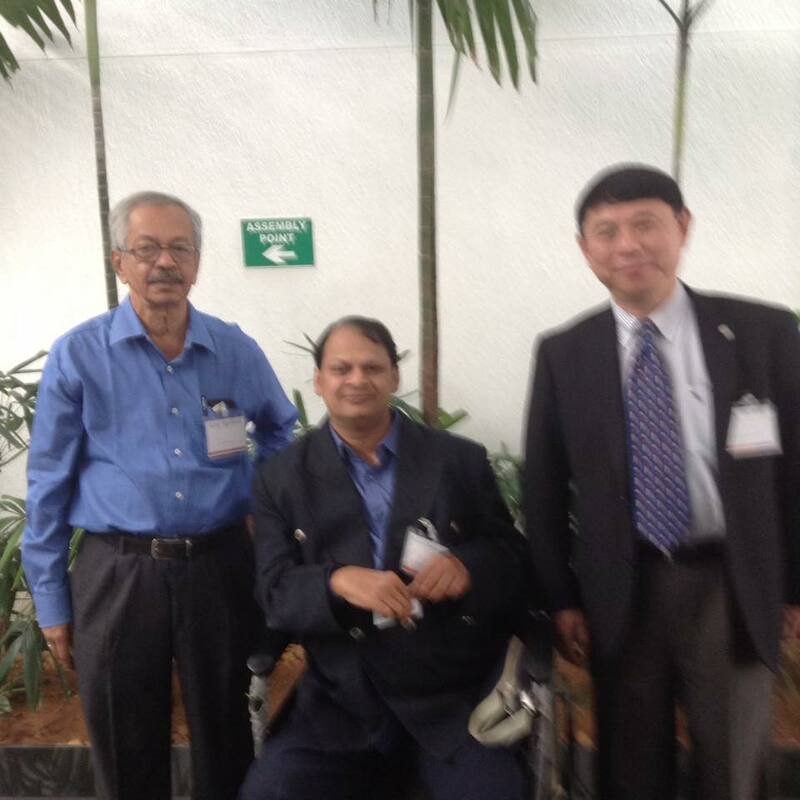 — with Arun S. Agnihotri and PROF MING-WEI-WANG. 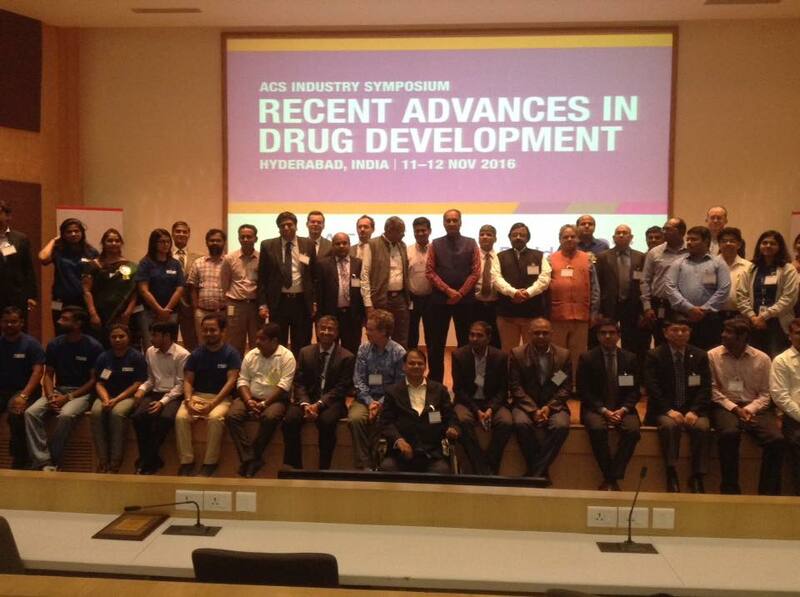 HYDERABAD, INDIA, http://acssymposium.org.in/The American Chemical Society (ACS) hosted the inaugural ACS Industry Symposium at Dr. Reddy’s Laboratories in Hyderabad, India , The event featured lectures on Recent Advances in Drug Development by the world’s leading researchers and experts. — with JACOB KONYSZ, ACS GLOBAL STRATEGY, Anil Gupta and ANKIT GUPTA, ANPHAR. 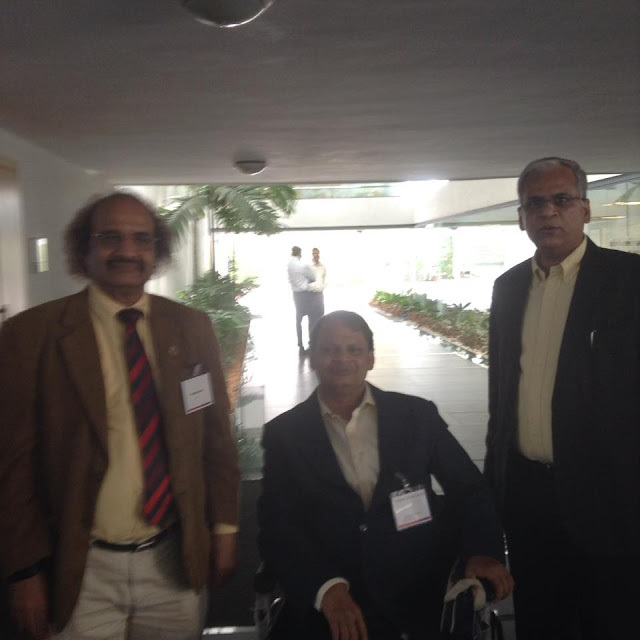 HYDERABAD, INDIA, http://acssymposium.org.in/— with PROF G D YADAV , ICT and Ravi Raghavan. 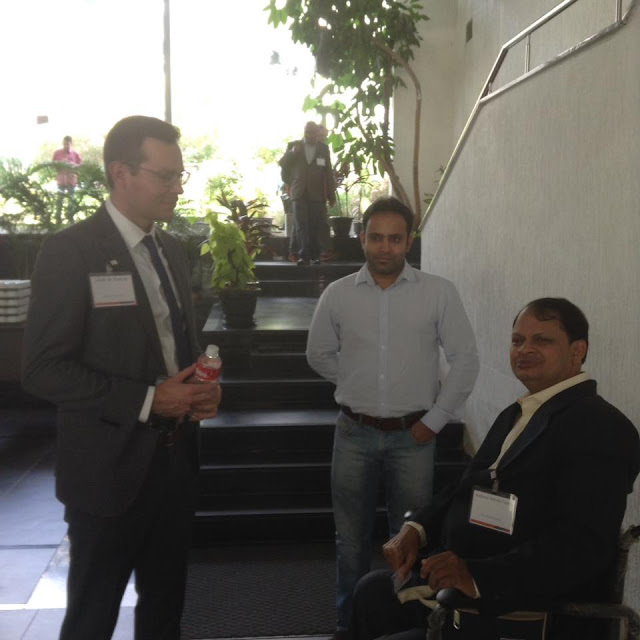 with Swapnil Sonawane at Dr. Reddys Laboratories , Leadership Academy, Bachupally, Hyderabad. with Aishal Crasto, Pramod Chaudhari, Pallavi Rao and DR PALLAVI RAO DR REDDYS.